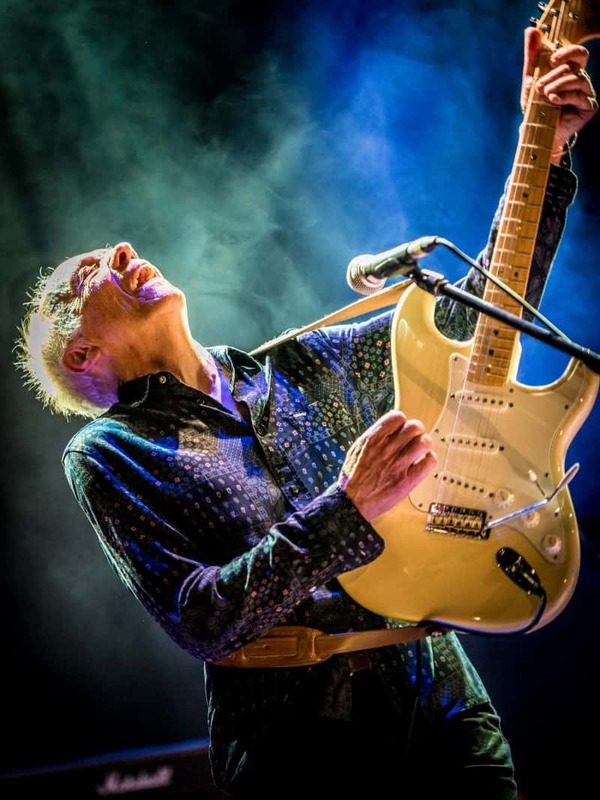 Robin Trower will be performing live in the South Shore Room at Harrah’s Lake Tahoe on Saturday, May 11th! The English guitarist and vocalist first achieved success as a member of Procol Harum in the 1960s, and he’s been going strong ever since. Don’t miss him!